Veera helps you optimize your enrollment by taking advantage of all of the information gathered throughout the recruiting and admissions process. Efficiently blend and prepare data with Veera Construct. Automatically build reliable and transparent predictive models with Veera Predict. Foster curiosity and build a data-driven culture with Veera Bridge, the shockingly easy online analytics environment. Decentralize analytics and reach your enrollment management goals with Veera. Clark University turned to predictive analytics to help them manage a whopping 87% increase in applications over three years. Armed with predicted probability of enrollment scores for each applicant, Clark admissions personnel were able to use resources more effectively. Alumni and admissions counselors targeted personalized video messages to applicants who would most benefit from personalized outreach, those prospective students that had a high likelihood of being successfully influenced to enroll. 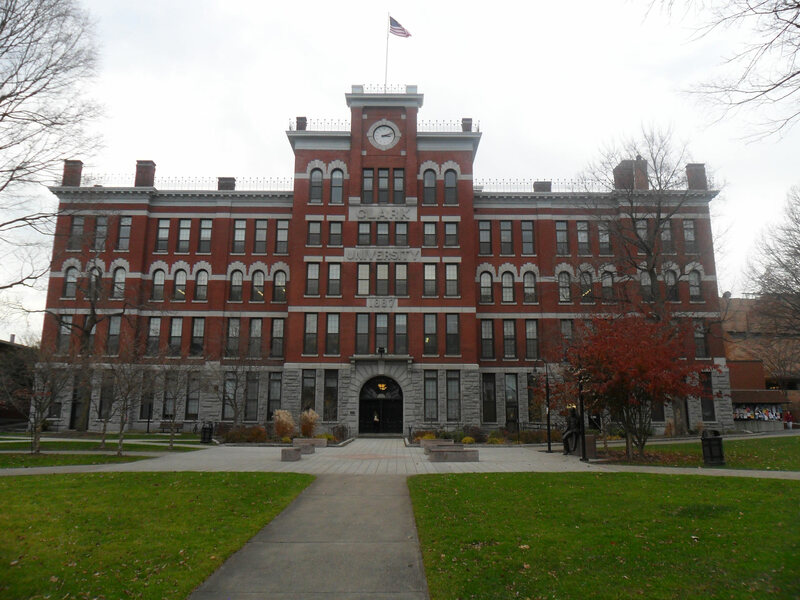 Clark University turned to predictive analytics to help them manage an 87% increase in applications over three years. With the knowledge of which applicants who would most benefit from outreach, the institution was able to target their resources effectively. They dedicate time to create personalized videos and outreach from both admissions counselors and alumni to engage their most interested prospects. 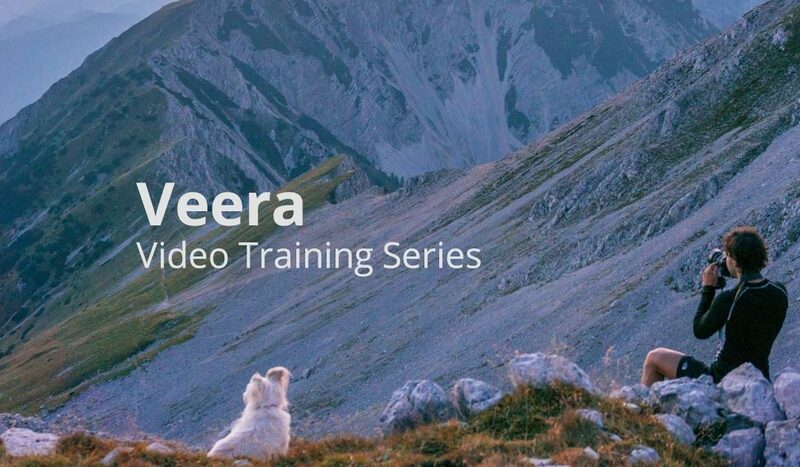 “A Day in the Life” is a new way to learn how to work with the easy and affordable tools that make up the Veera platform. This enrollment management training video series walks through data prep in the higher education setting. Take a look at this step by step tutorial and learn for yourself how this straightforward, drag-and-drop platform can open a world of enrollment and retention opportunities. What if, out of the thousands of search names that come in every year, you knew who was likely to apply and who you might be wasting time on? This is exactly the type of question that Veera Predict can answer. By building a model to predict which search names are most likely to apply or enroll with you, you can use the resulting probability scores to rank all names accordingly. Similarly, you can also build models to predict which inquiries will become applicants. Ranking inquiries also allows you to develop cost-effective travel and communication strategies for reaching out to potential students. Small adjustments, such as changing communication type for each prospect based on likelihood to apply, can help you to allocate resources more efficiently. This savings can add up to tens or hundreds of thousands of dollars each year, depending on the size of your institution. By building a model to better understand the students that applied or enrolled in the past, you can get an idea about the characteristics that correspond with those students’ eventual application or enrollment. Using these characteristics, you can change the way you approach today’s prospects. For example, you may find that a particular test score band or geographic area has come into your model as being predictive; and you can use this information to make more targeted requests for prospect lists in the future. This may allow you to buy fewer prospect lists and have a better application rate for the names you do buy. Additionally, you can use these models to evaluate prospect lists themselves. You might find that some lists perform better than others, in which case you can adjust your future list purchases accordingly. Once applications come in, you can build a model to predict the likelihood of enrollment for each applicant. Then, you can sort by these probabilities and focus your effort on those students most likely to enroll. As an added bonus, by summing all these individual enrollment probabilities together, you’ll get an estimate of your incoming class size, too. Harness the power of many. and put analytical power in the hands of everyone. Veera creates a truly data-driven culture. Try it for yourself today.